We know a lot about promoting brands. We've been helping Australian businesses, clubs and teams put their best foot forward since 2004. 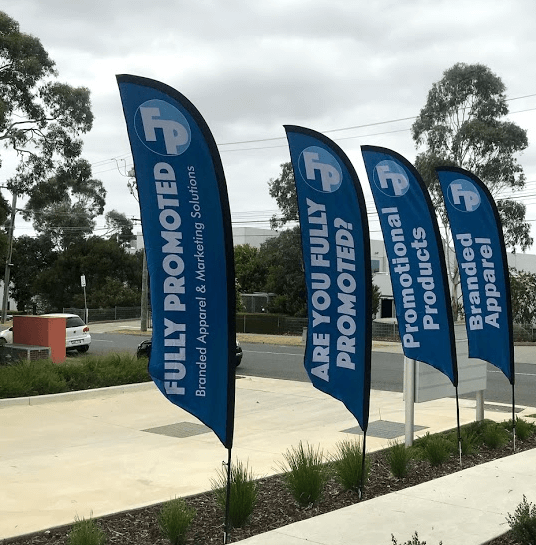 Your brand is an important asset, and our passion is helping you make the most of it with attention to detail, quality product, cost effectiveness, friendly service and quick turnaround time. With over 50 stores across Australia EmbroidMe serves a wide range of industries.